A Highlander in full regalia is an impressive sight--any Highlander, no matter how old, ill-favored, or crabbed in appearance. 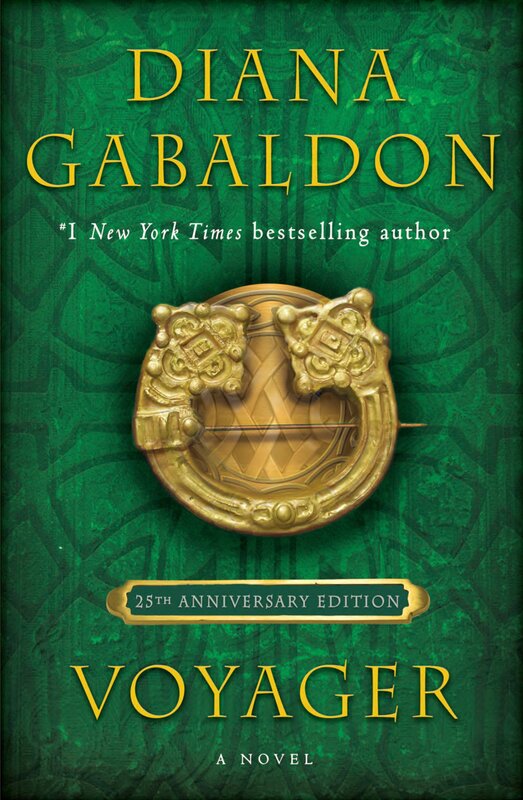 A tall, straight-bodied, and by no means ill-favored young Highlander at close range is breath-taking. Here's a site that explains how to put on a lace jabot. If you want to try making your own jabot, this site has detailed instructions. For more about jabots and other 18th-century neckwear, look here. 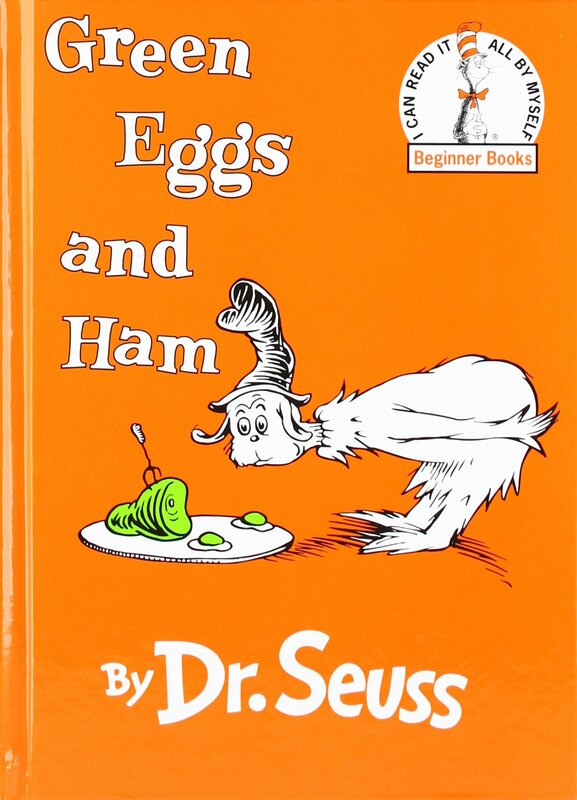 2) Green Eggs and Ham, a book for beginning readers by Dr. Seuss (Theodor Seuss Geisel), was published in 1960. The bit where Claire and Bree quote from it in THE FIERY CROSS always makes me giggle. "Could you, would you, in a box?" I murmured under my breath, half unhinged by the waiting. "Could you, would you, with a fox?" Jamie had taken off his hat, and the sun shone bright on his ruddy hair. Bree gave a strangled giggle, as much shock as amusement. "He could not, would not, with a mob," she murmured back. "Could not, would not...do the job?" "He can, though," I said, sotto voce. "And I'm very much afraid he will." The vocabulary of the text consists of just fifty different words and was the result of a bet between Seuss and Bennett Cerf (Dr. Seuss's publisher) that Seuss (after completing The Cat in the Hat using 225 words) could not complete an entire book using so few words. 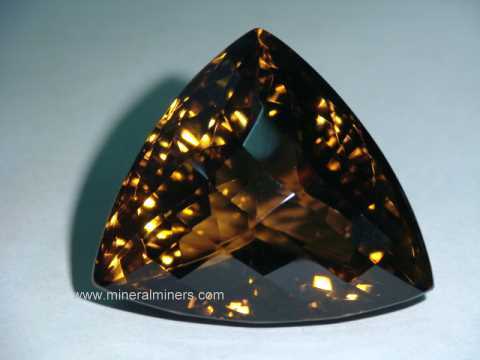 In Scotland, smoky quartz of a rich caramel yellowish brown has been used as a gemstone for centuries and carries the special title of "cairngorm." having been found and mined in the Cairngorm Mountains in the Scottish Highlands and it is the national stone of Scotland. Were it not for the earth and grass underfoot, Roger thought, he would scarcely know they were not in Mrs. Cameron’s drawing room at River Run. She was wrapped in a woolen arisaid, but even that was fastened by a handsome cairngorm brooch. 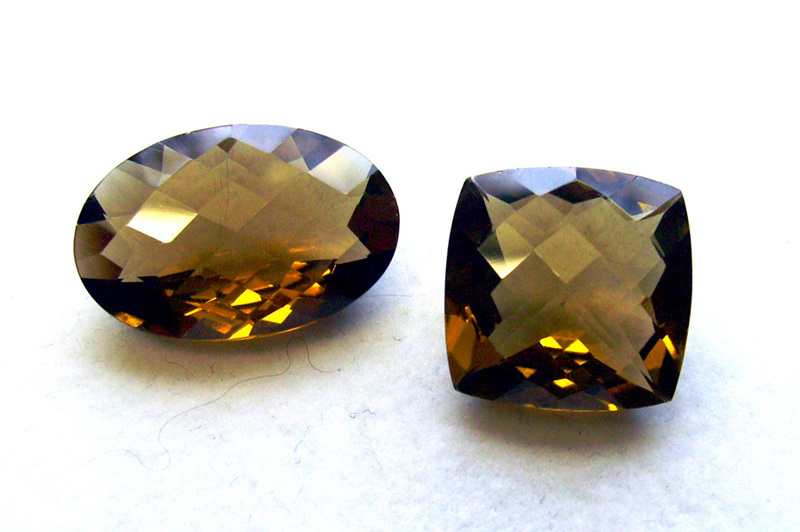 For more information about cairngorm gemstones, look here and here. The Confession was commissioned from an assembly of 121 Puritan clergymen meeting in Westminster Abbey, called the Westminster Assembly, which was convened in 1643 for the purpose of drafting official documents for the reformation of the Church of England. This was done in fulfillment of a Solemn League and Covenant made with the Scottish parliament and people in the same year, to the effect that the episcopal Anglican establishment, which for many years had harassed and persecuted the Presbyterian Scottish church, should be abolished even in England, and replaced with a Presbyterian establishment which would constantly adhere to Calvinistic standards of doctrine and worship. It was only under such terms that the Scots were willing to join the parliamentary forces in their war against the King. You can see the full text (in English and Latin) here. VI. That doctrine which maintains a change of the substance of bread and wine, into the substance of Christ's body and blood (commonly called transubstantiation) by consecration of a priest, or by any other way, is repugnant, not to Scripture alone, but even to common-sense and reason; overthroweth the nature of the sacrament; and hath been, and is the cause of manifold superstitions, yea, of gross idolatries. "Well, see, to be a Presbyterian minister, I'd need to be able to swear that I accepted everything in the Westminster Confession. I did, when I--well, before." He coughed and cleared his throat, abstractedly touching the scar. "Maybe I still do. But I'm not sure. And I have to be." 5) Here's a video of Tha Mo Leabaidh 'san Fhraoch (In the Heather's My Bed), performed in Gaelic by The Lochies. This song was written by Dugald Roy Cameron, circa 1747. "Your sister says you’re a bonny dancer,” she said, still shy, but determined. "It will ha’ been some time since I tried,” he said, feeling shy himself, and painfully awkward, though the fiddle music ached in his bones and his feet twitched at the sound of it. “It’s ‘Tha mo Leabaidh ’san Fhraoch’--‘In the Heather’s my Bed’--you’ll ken that one. 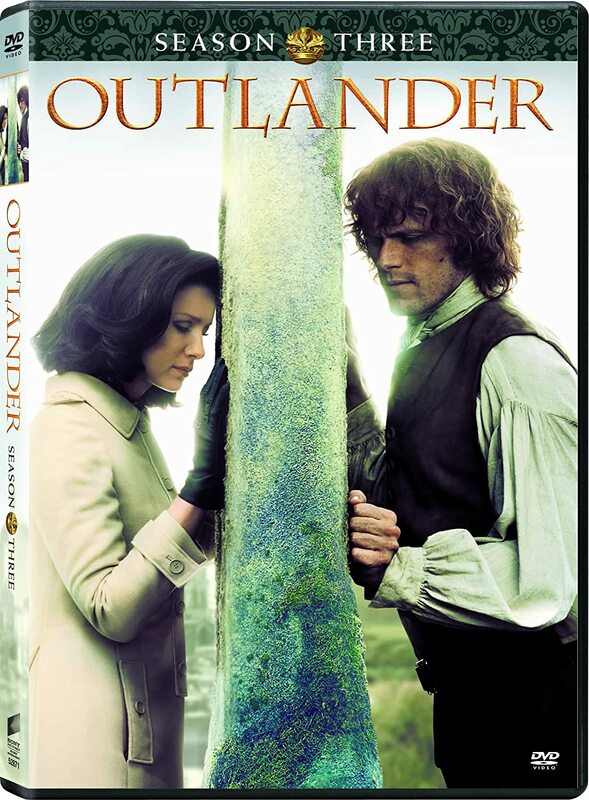 Will ye come and try wi’ me?” She had held out a hand to him, small and graceful in the half-dark. And he had risen, clasped her outstretched hand in his own, and taken his first steps in pursuit of himself. You can see the lyrics (in Gaelic and English) here. I think it's a beautiful song, even though I don't speak Gaelic. Thank you Karen, for your time , passion and dedication. 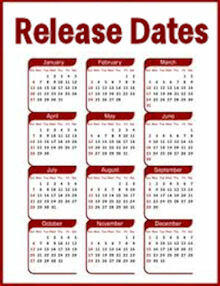 I look forward to these snippets of information and you always make it interesting. Always a fascinating read, Karen. You have extended the pleasure of our favourite books with your endless curiosity--and generosity. Congratulations on this milestone! 100 FFF !! 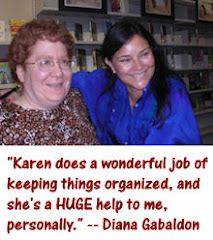 Congratulations dear Karen ! They are the highlights of our Fridays ! Thankyou so much, keep up the wonderful job. Spot on with this write-up, I truly believe this amazing site needs a great deal more attention.